Character artwork and message posted. Aksys Games has launched a teaser Twitter account for Zero Time Dilemma, the third entry in its Zero Escape series, available at @_crash_keys_. Remember, the threat is real. 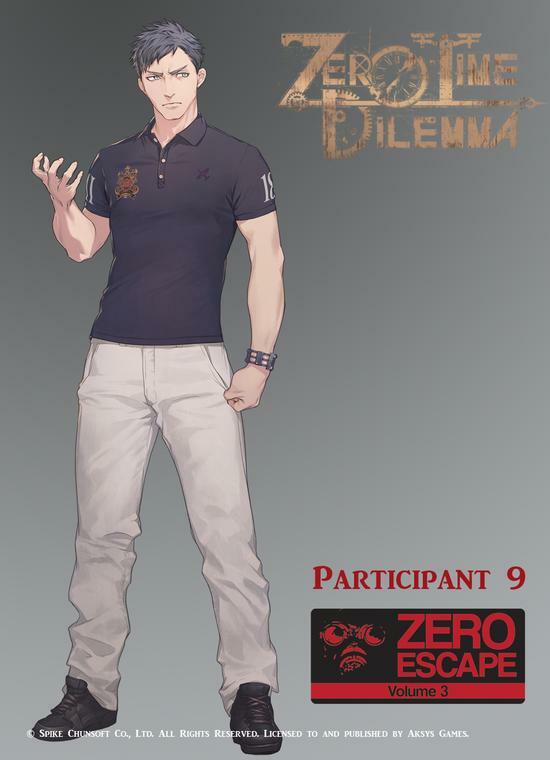 Zero Time Dilemma is due out for PS Vita and 3DS in North America physically and digitally, and in Europe as a digital-only title in summer 2016. If you missed it, catch a rundown of the game here.